We are gearing up for all things pastel, pink and pretty… you know what that means: Easter! 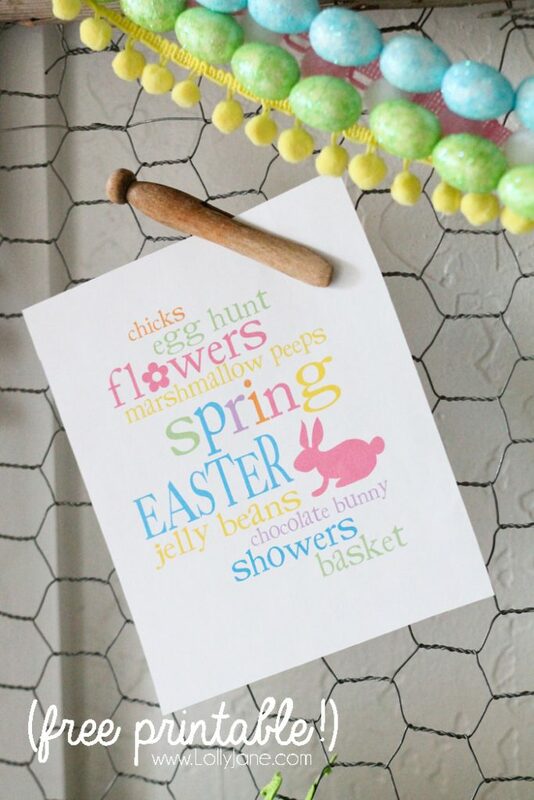 And we’ve teamed up with some stellar bloggers to share printable art, Easter style! 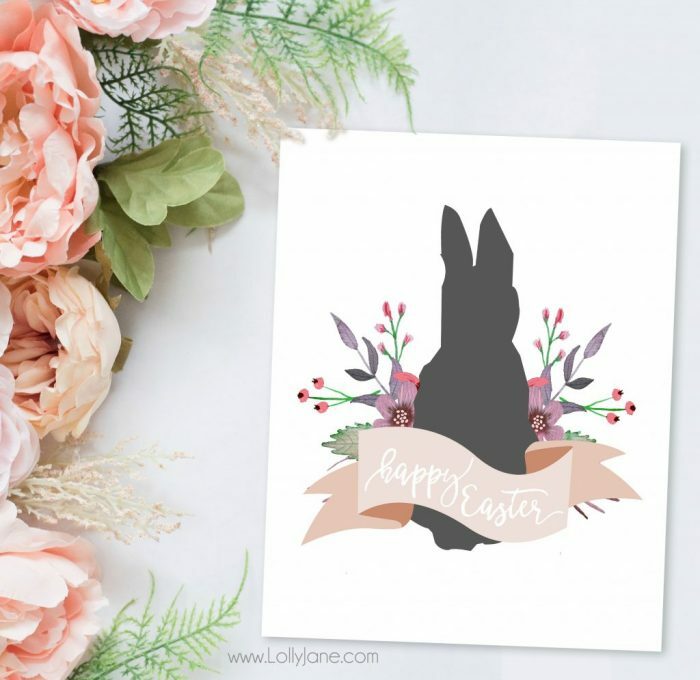 Enjoy our whimsical Happy Easter printable art, perfect to frame and display at your Easter brunch, as a banner paired with fresh florals, or as invitations for the Easter egg hunt! Take a peek at the other printable goodness going on below! Easter Watercolor Bunny by Nina Hendrick Design Co.
or our roundup of 15 Easter & Spring ideas! Just darling!! Have a wonderful Easter gals!! Such an adorable bunny! You girls are always creating such cute crafts!!! Hoppy Easter! Posting on my FB page tomorrow! Thanks! I’ve been dragging my feet with Easter decor but after seeing this I’m ready to hop to it. Sorry I had to say it! Thank you for sharing with us this week at Celebrate Your Story, have a great weekend. 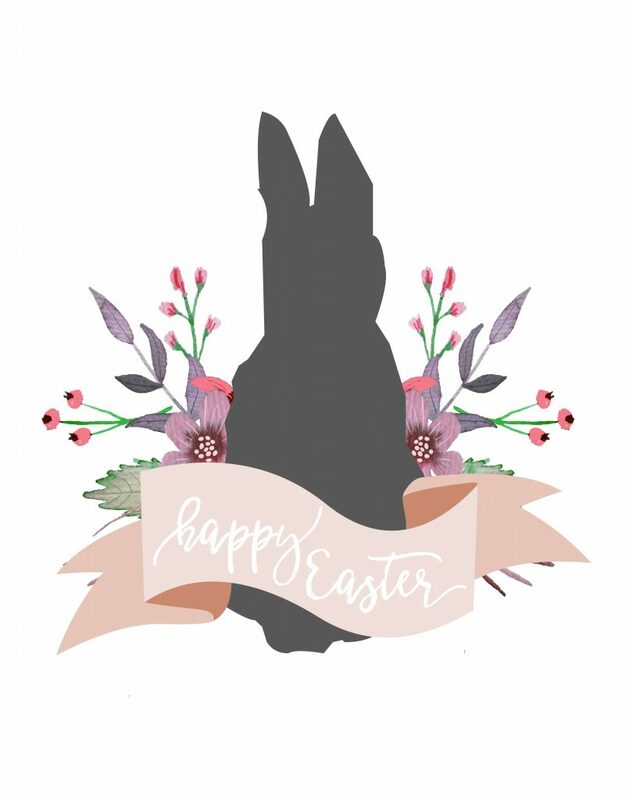 I wanted the perfect Easter bunny printable, so I purchased one. Should have waited. because this one is perfect and free. Oh well going to have two Bunny printables now. So pretty and adorable. Thanks for providing it. 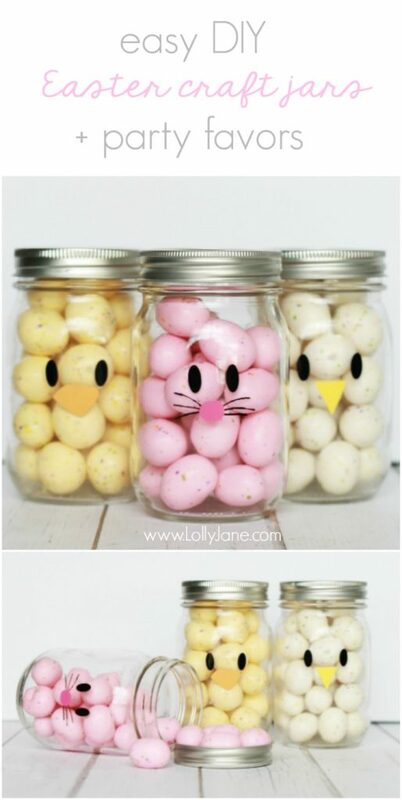 I love the colours in this printable and the little jars are so cute. Thanks for sharing with us at #OvertheMoon Link Party. I’ve pinned and shared. What a cute printable! Thanks for sharing. How cute! Thanks for sharing @Vintage Charm! Oh, this is so adorable!! Thank you for sharing it at Create, Bake, Grow & Gather this week. 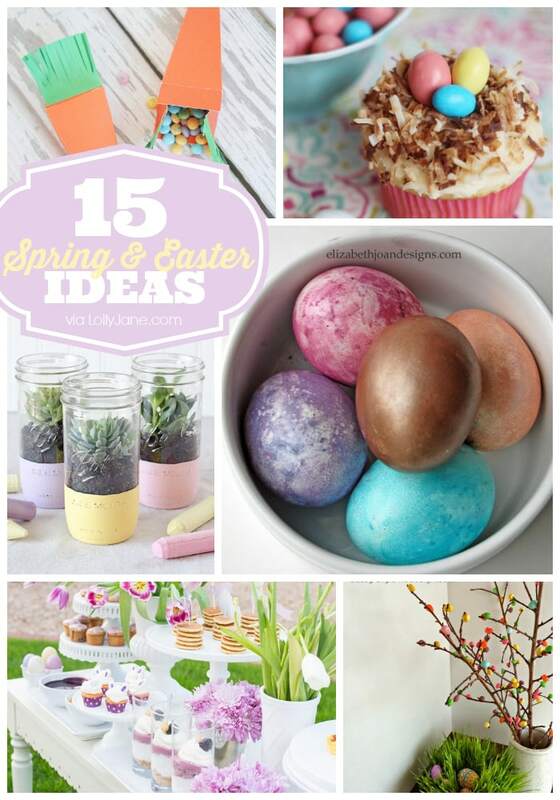 So many great ideas for spring! Your timing is perfect, this is such a lovely printable ladies, thank you so much. This is gorgeous! Always a fan of easy holiday decor and this is perfect! Thanks! So cute! Absolutely love this! Aw, thanks so much, Emily!! Such an adorable print. I’m really looking forward to full on Spring. Pinning this! Cute! Thanks for sharing with SYC. 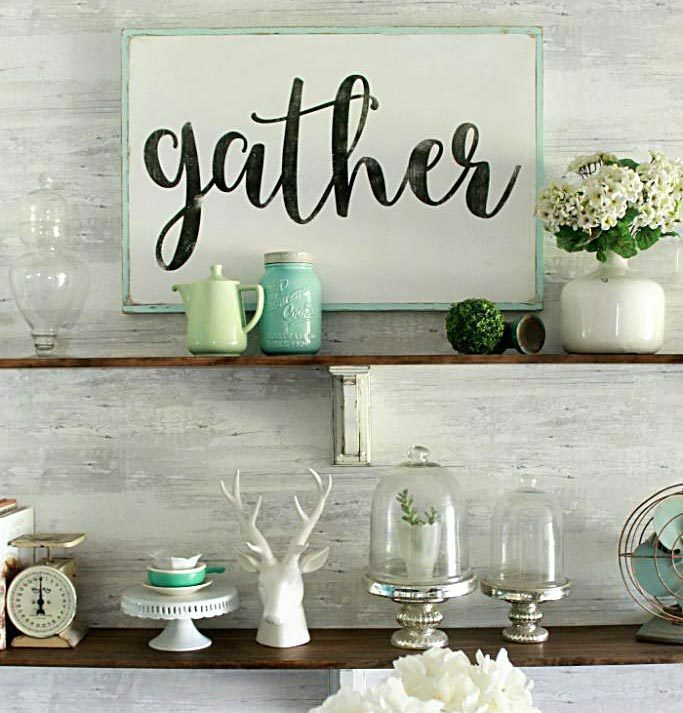 So many wonderful Easter decor ideas! We love having them shared at Snickerdoodle. Pinning them to my Easter Board. I’m very blessed to have found this site! Lovely! Oh these are adorable, I love bunnies! Love your adorable Easter craft ideas! You girls are so talented! Thanks for sharing for Friday Friends Parade Linky Party!! You girls are the BEST!